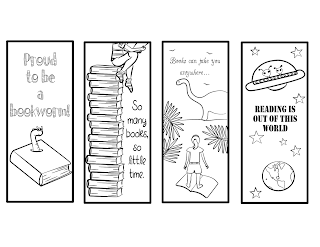 Here are a few bookmarks for your kids to color and cut out. Who am I kidding? I'm totally using them too. :) Enjoy! I just found your blog because I was searching for images for the five little frogs, and the five pumpkins. You have some cute designs. Could I use your designs to make finger puppets? I am creating a small business where I sell finger puppets. I would like to use your frogs as a pattern. Would it be alright if I sale the frogs/pumpkins? I would not claim the designs as my own. Thank you! 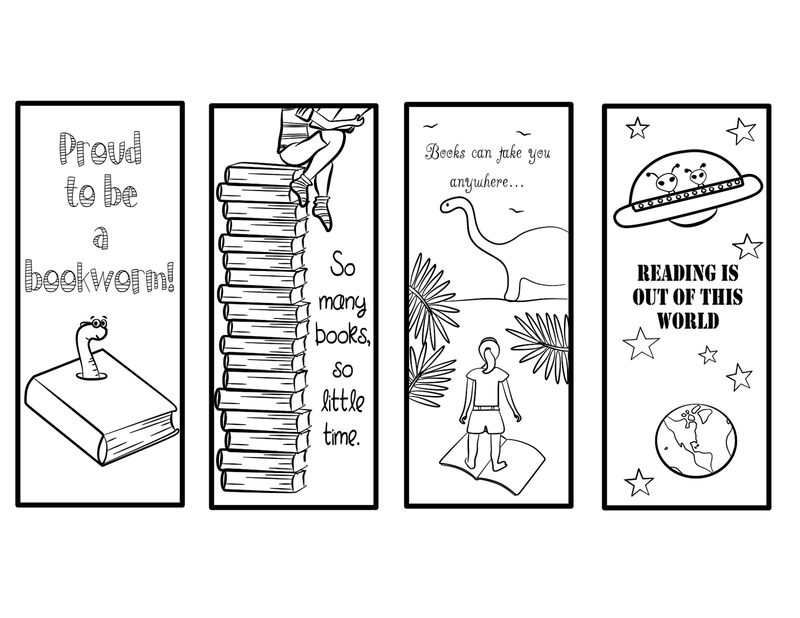 Do you want more bookmarks or just more stuff? For Christmas, we received the game Spot It. We have not stopped playing it. It's basically a matching game, but...more fun. So, I decided I'd give a shot at making a Book of Mormon Spot It game. The way you play is this: Each player gets a card. You flip one card from the main deck into the middle, and you try to find the picture on that card that matches yours. When you find it, you yell out the name of the picture and add that card to your pile. The first person to find their match, wins the card. Flip over another card from the deck into the middle and continue until you've used all the cards. Whoever has the most cards at the end wins! 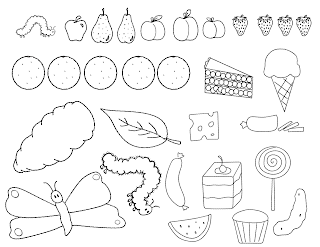 Here is a "Glossary" so you know what each of the pictures is actually supposed to be. They each correspond with a scripture. You can download a PDF of the game here. Enjoy! P.S. 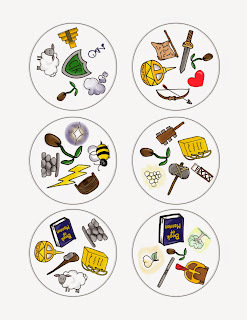 Want another Book of Mormon game to play? Check out Book of Mormon Swap Blocks too!